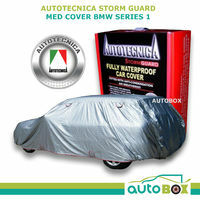 Superior protection from dust and pollutants. High-quality non-fading polyester stretchable fabric. 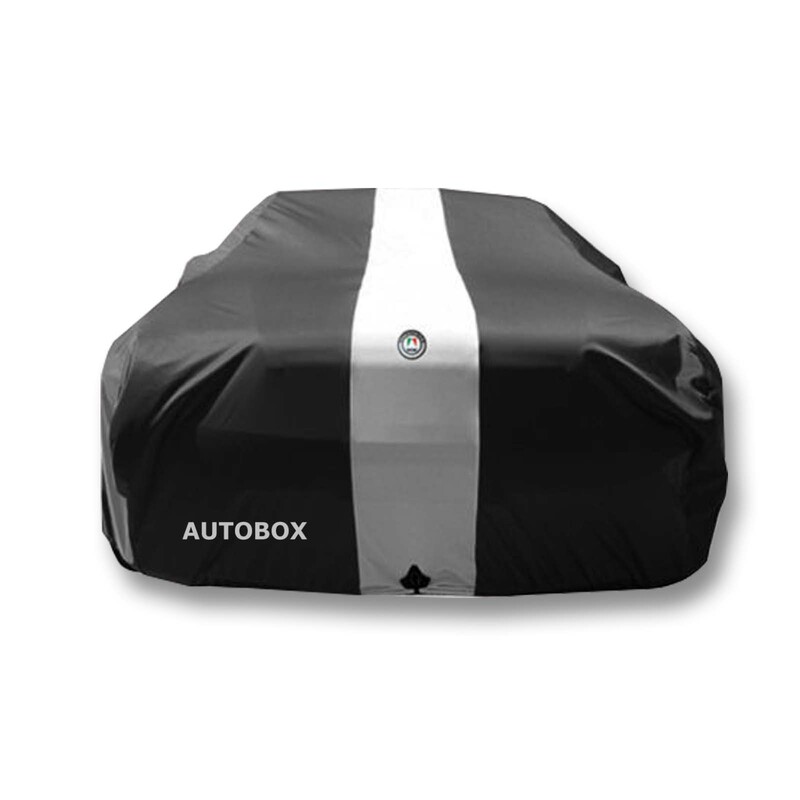 This is the smallest Show Car Cover we have. 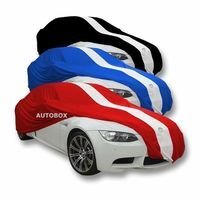 Please check the length of car you are covering. Specially lined with soft plush non-abrasive fabric. High-quality non-fading polyester stretchable fabric. 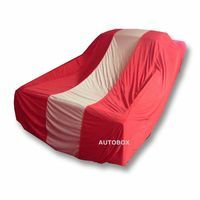 Includes four security reinforced holding straps and elasticized hem. 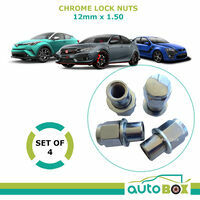 Front and rear hook slots. 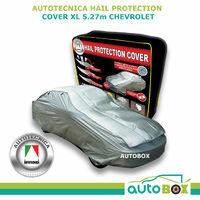 Superior protection from dust and pollutants. 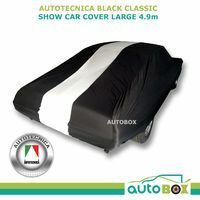 We generally recommend picking a slightly larger size cover than the length of your vehicle as this makes it easier to get the cover on and off your vehicle. The covers come with straps which secure the cover to your car. The most important dimension is the length if you are unsure of the length of your vehicle a quick google search e.g. 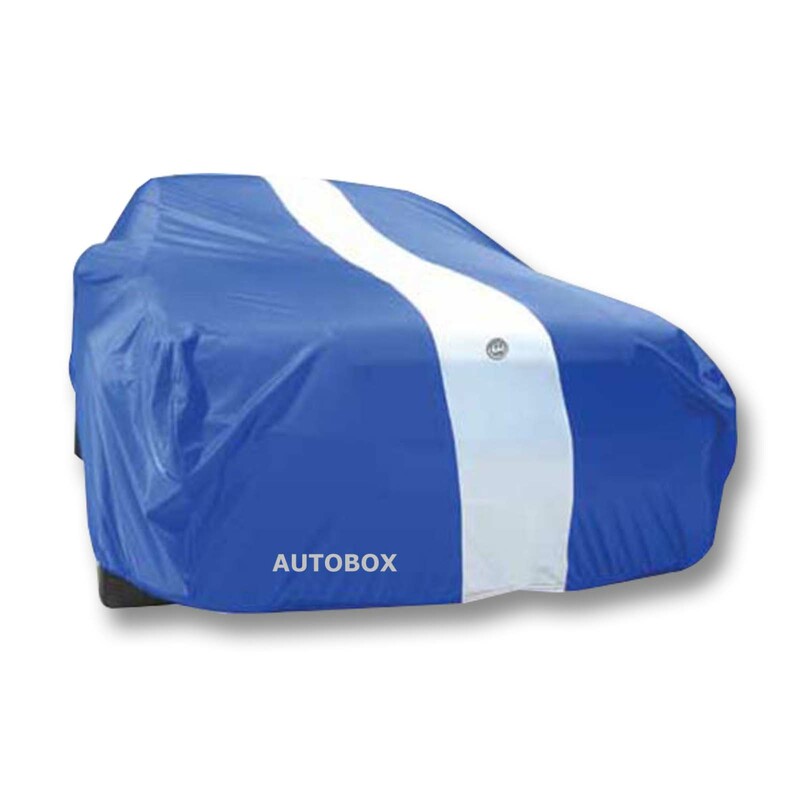 “Ford Falcon BA Length” will bring up the dimensions of your vehicle. 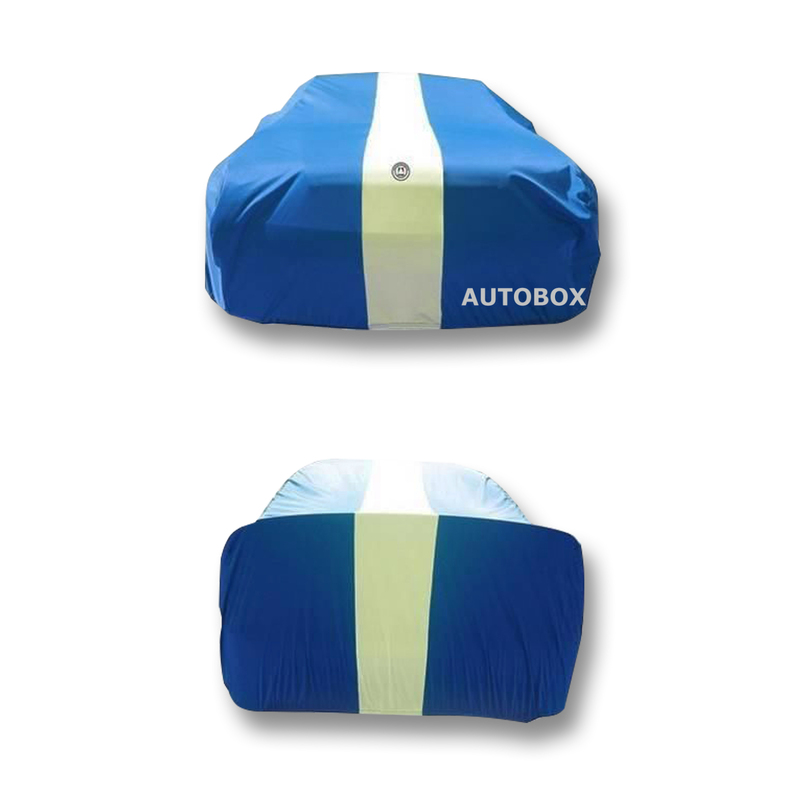 Blue and Red Covers Available. 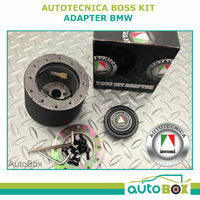 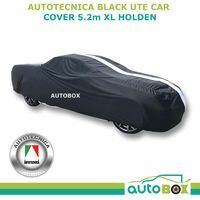 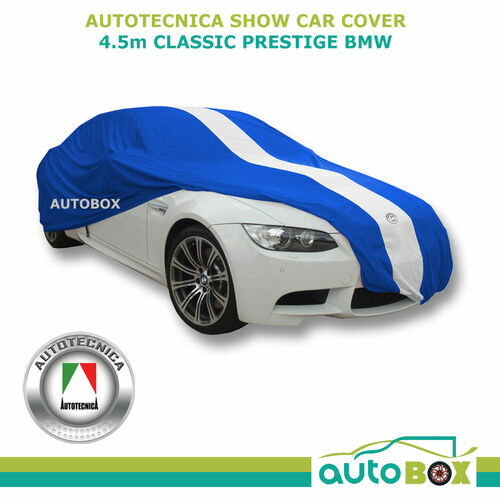 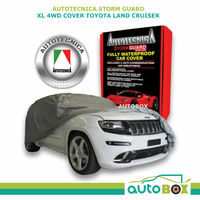 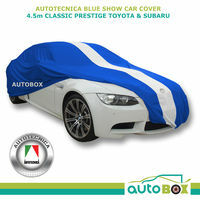 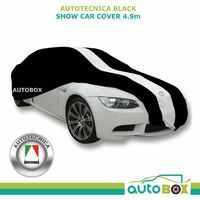 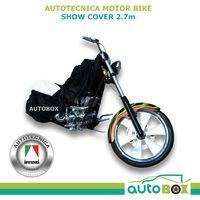 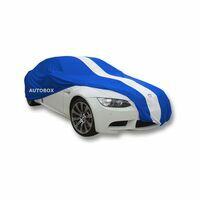 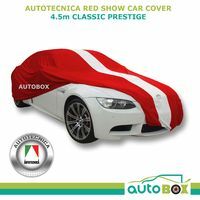 1x Autotecnica Show Car Cover Black.